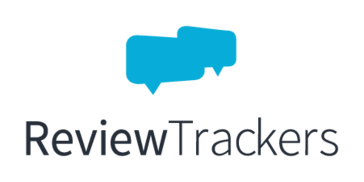 "Great experiences with Review Trackers "
Functionality is easy, customer service is best! Our key team players all love review trackers. I haven't experienced any negative experiences. Reviews are so important for our clients, managing reviews is of utmost importance, we dont have time to deal with anyone else. Hello Jeffrey, thanks for the awesome review! You obviously know how important reviews are, so thanks for taking the time to write one for us. Have a great day!